The Anna Lindh Foundation, in partnership with the World Leadership Alliance - Club de Madrid (WLA - CdM) and the Mediterranean Academy of Diplomatic Studies (MEDAC), just launched the first Regional Leadership Seminar in the framework of its flagship “Young Mediterranean Voices” programme, to be held on 14-19 January 2019. 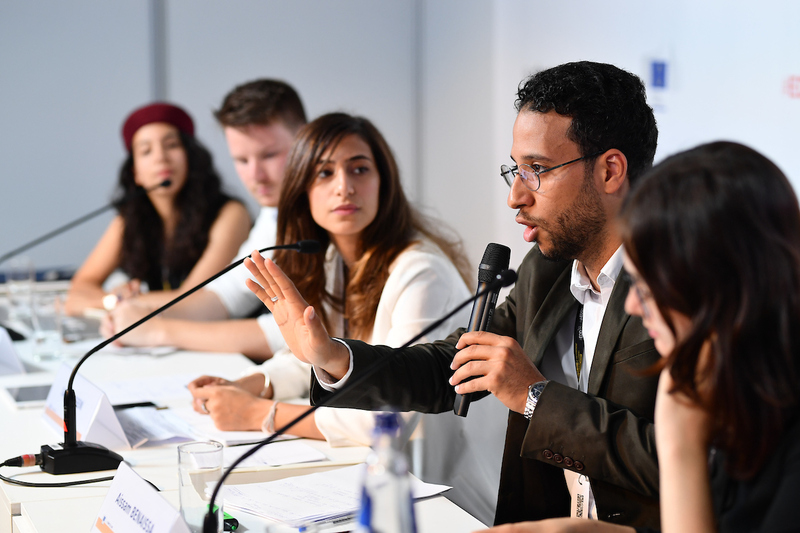 The Regional Leadership Seminar will bring together young emerging leaders from the participating countries of the “Young Mediterranean Voices” for a 5-day programme including access to international institutions, media mentoring networks, and European peers. The Seminar will combine innovative methodologies to support the participants to work together in a fresh and exciting way, with a focus on tackling a common challenge relevant to societies to the south and north of the Mediterranean. For more details and applications for participants see here.